12.50 LH 15.250 0.105 cup 3B 1" Bore. 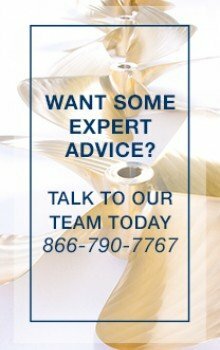 ACME Propellers 613 Ski Boat and Wake Boat Propellers. 13.00 LH 10.500 0.080 cup 3B 1" Bore. 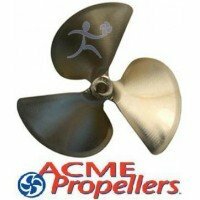 ACME Propellers 913 Ski Boat and Wake Boat Propellers.Acm..